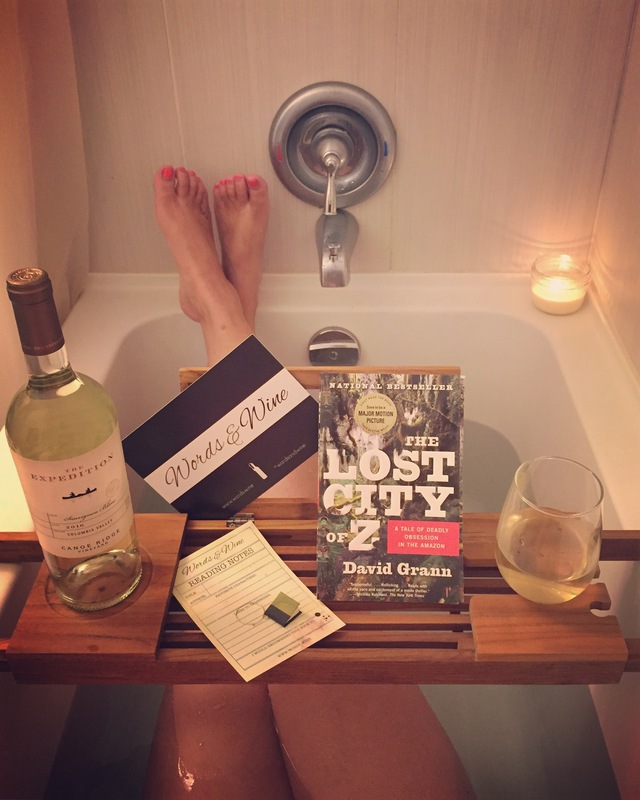 Book – The Lost City of Z by David Grann – A story of the Amazon Jungle, so intriguing! Journey into a deadly jungle with this thrilling novel. Wine – The Expedition Sauvignon Blanc by Canoe Ridge Vineyard – an easy drinking white from Yakima Valley, with notes of exotic fruits like mango, pineapple and papaya.